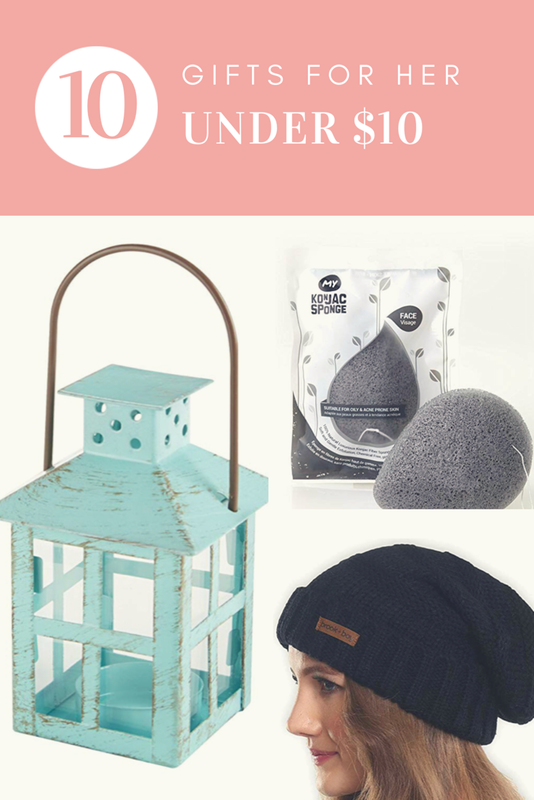 10 Valentine Gifts for Her ALL Under $10! 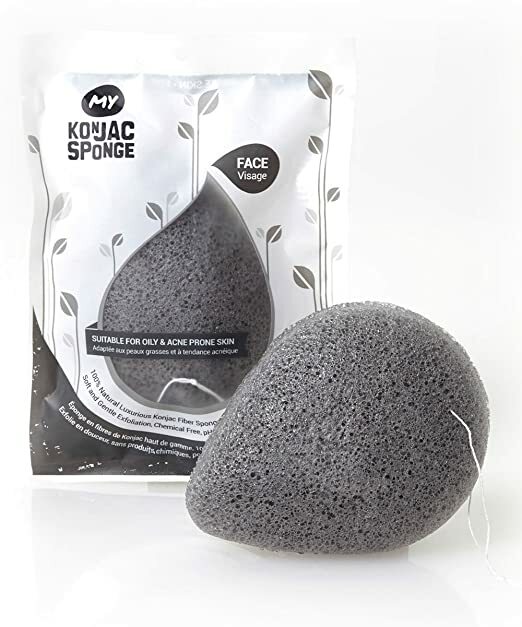 I have been wanting to try this Facial Sponge with Activated Bamboo Charcoa for a while now. It is all natural and the reviews sound amazing and claim it is really beneficial at clearing up skin. I also really love that it is guaranteed, if you don’t like it you can return it for a full refund. It is only $6.74! Why not treat your special lady to a nice massage using this Lavender Essential Oil . It is my favorite smell! I love diffusing it in the evening to help me relax or putting a few drops in my bath. Right now the oil is just $7.49. I love receiving perfume for gifts. It’s a luxury I rarely buy for myself, but absolutely love when someone gifts me some. Jovan White Musk Perfume is a nice light, clean and beautiful smell. It’s hard to go wrong with this gift, AND it’s only $8.82! 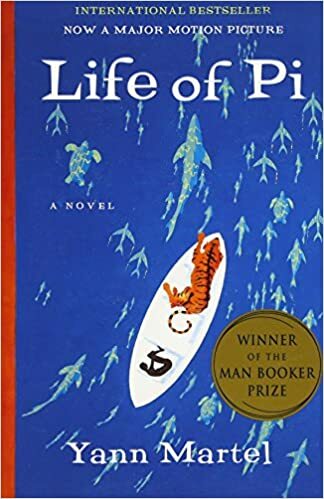 If your woman loves to read you must get her the book; Life of Pi . It is so well written and one of my favorite books. I could read it again and again. You can get the paperback for $8.49 and I consider that a steal! I have been wanting a phone grip for a while. 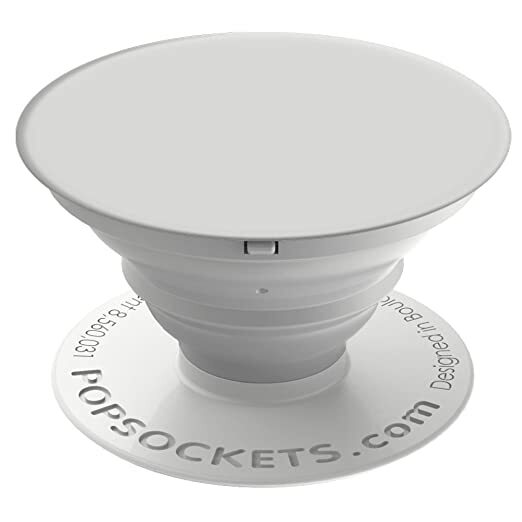 I seem to have a bad habit of dropping my phone, this phone grip helps you have a more secure hold on your phone. It is only $9.99 and they have a variety of great colors to choose from! –A good chunky beanie is really trendy right now. 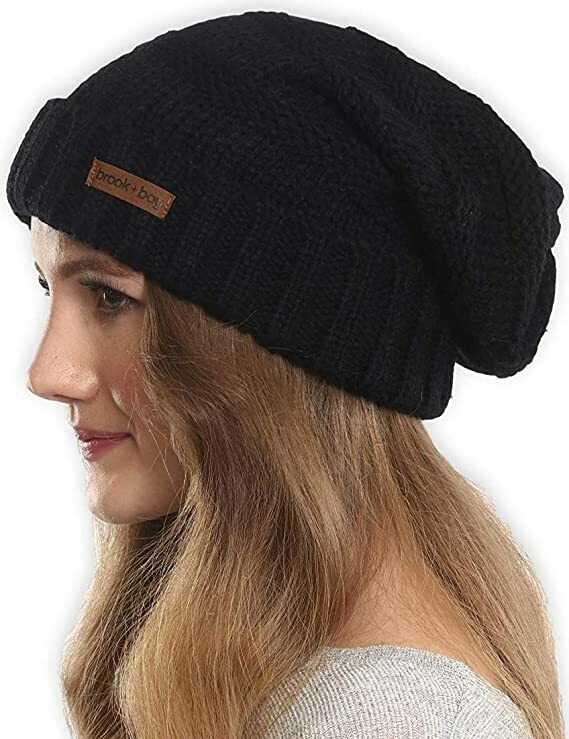 I love the extra cute slouch touch that the Slouchy Cable Knit Cuff Beanie has. This beanie is only $8.95. 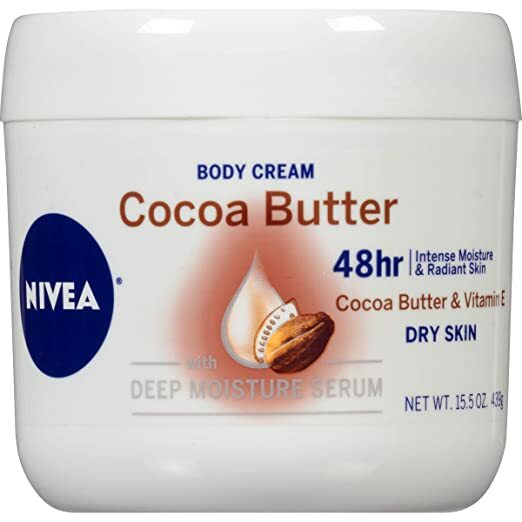 What better way to pamper your loved one than with this Cocoa Butter Body Cream. 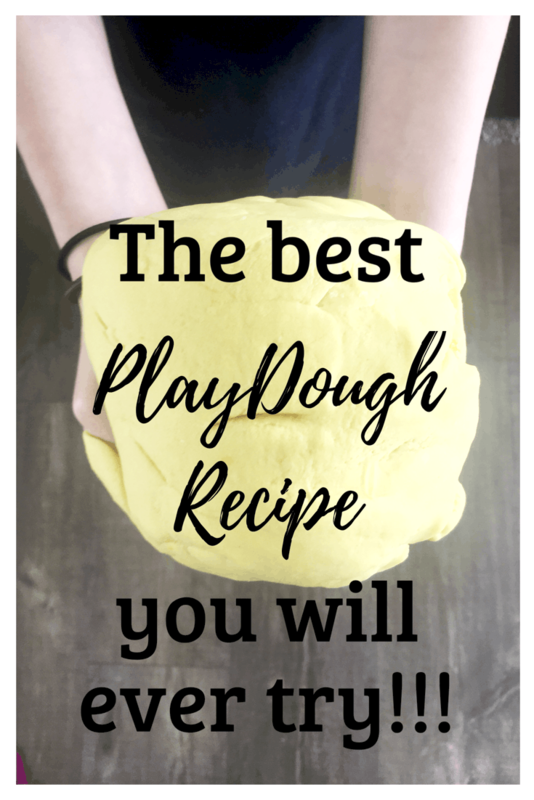 It smells great and is the perfect consistency of soft and creamy! It is only $5.18! Farmhouse decor is all the rage right now. 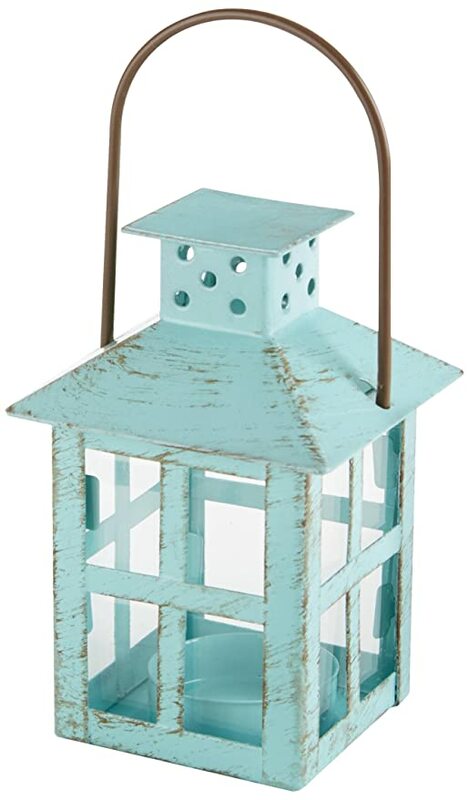 I loved this little blue lantern . 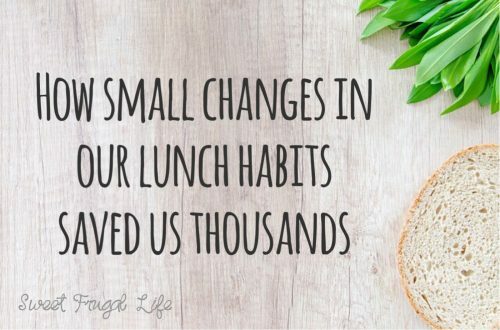 It is only $4.59 and would be a cute addition to any home. I love having notebooks and journals to keep my thoughts in. 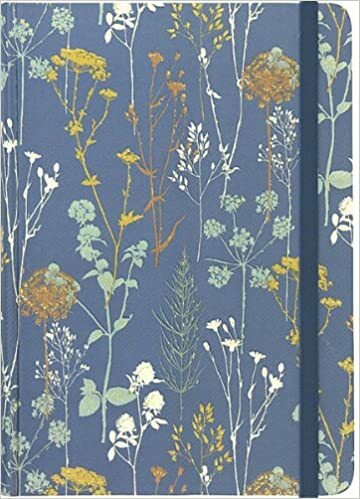 This is a beautiful floral journal and only $8.78. 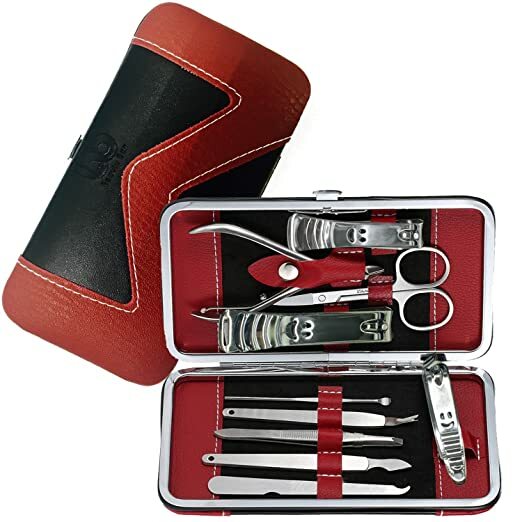 This is a great quality Manicure/Pedicure Kit. The kit contains 12 nail care pieces, plus a case making it perfect for traveling and storing. It is a steal at just $7.45. I hope you found something your lady (or yourself!) will LOVE. Finding great buys for a good price is my favorite type of shopping! If you still need some help planning a special date night for your Valentine take a look at my post 20 FREE Valentine Date Ideas for a little inspiration.